This home offers gorgeous views & an amazing lot! Tons of upgrades in this home - Family room, Great room, two kitchens, soaring vaulted ceilings, custom cabinetry, custom hickory hardwood floors, heated garage w/cabinets, Pella windows.. the list goes on! 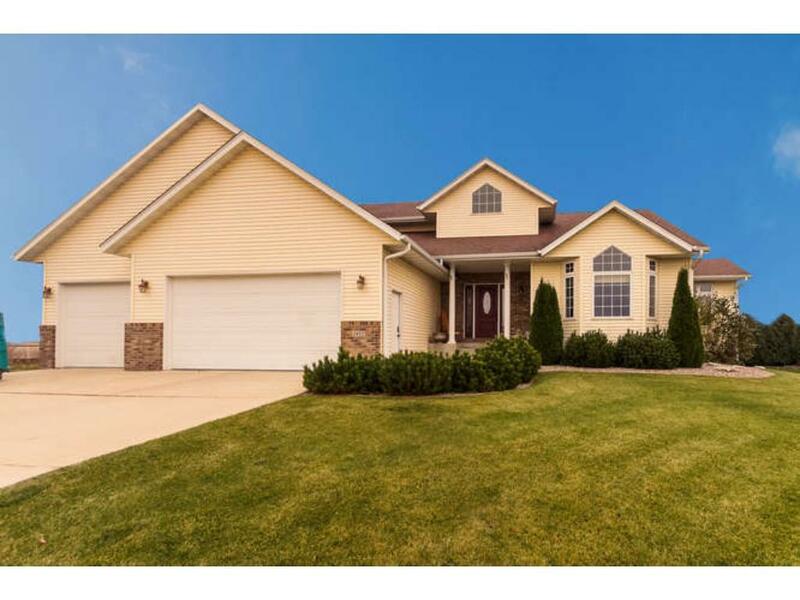 Busy-growing families need to see this home!